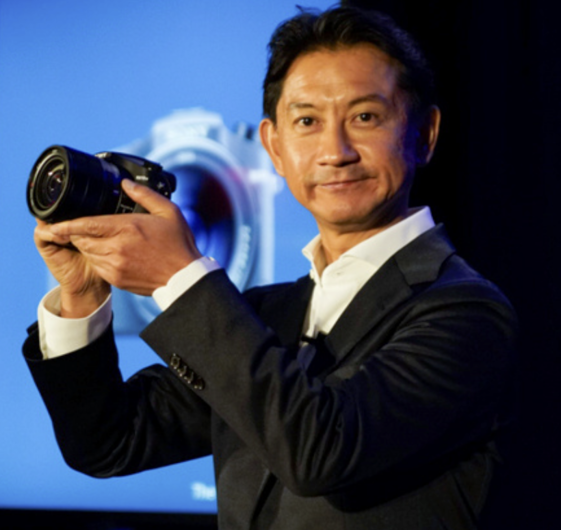 Today Sony has announced the latest in their RX10 series of cameras. 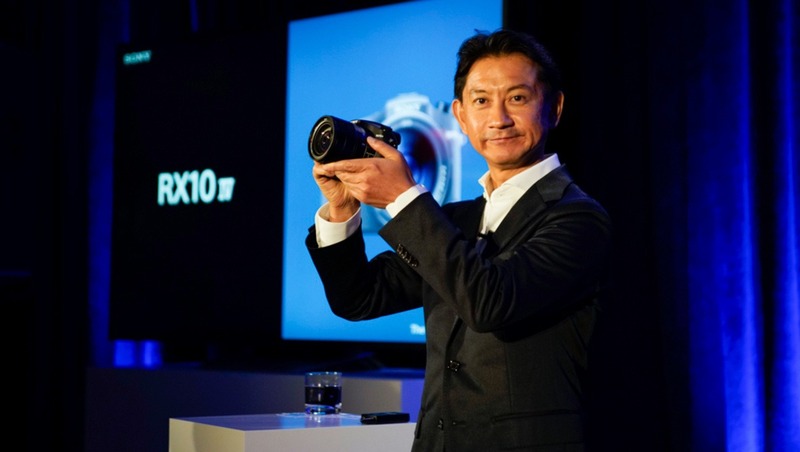 The 20.1-megapixel RX10 IV takes all-in-one cameras to a new level with its Zeiss Vario-Sonnar T* 24-600mm f/2.4-4 lens, 315 phase-detect autofocus points, 4K 24/30p video recording, 24 fps stills shooting, anti-distortion shooting up to 1/32,000 second shutter speeds, and more. Utilizing a one-inch stacked Exmor CMOS sensor with DRAM and a BIONZ X image processor, Sony promises an “unmatched combination of mobility and speed” for sports, wildlife, and travel photographers. 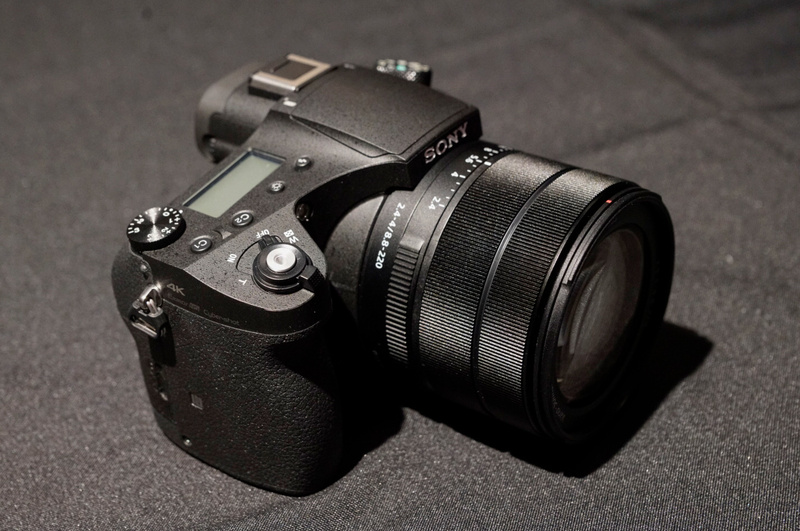 The RX10 IV features 0.03 second autofocus speed, continuous shooting of 24 fps while autofocus/auto-exposure tracking, 4.5-step optical images stabilization, and phase-detect autofocus covering 65 percent of the frame working two times faster. The ISO ranges from 100 to 12,800 and can be expanded down to ISO 64. 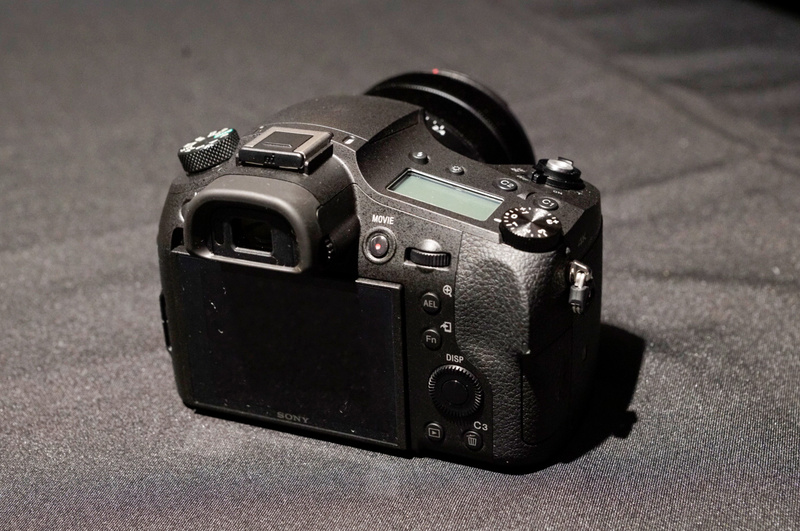 At the wide end of the focal range, focus can be achieved as close as 1.97 inches. At 600mm, the minimum focus distance is still an impressive 2.36 feet for tele-macro photography. Video can be shot in 24/30p 4K (100 Mbps) with full pixel readout and no binning. In Full HD mode, one can record up to 120p. Super slow motion mode allows for 240, 480, or 960 fps for up to seven seconds with frame rates chosen from 24p, 30p, and 60p. This creates up to 40x slow motion movies. There's an input for external mics and an output for headphone monitoring. Other ports include HDMI D and Micro-USB. Pictures Profiles, S-Log3/S-Gamut3, Gamma Display Assist, Proxy recording, and Time Code/User Bit are also present. Upgraded from the previous generation, there's now a 3-inch, 1.44-million dot tiltable LCD touchscreen enabling the user to move the focus point with their finger as we've seen in other recent Sony releases such as the a9 and a6500. The lens features a physical aperture ring, a focus ring, and a zoom ring. Each of these work very smoothly and are video friendly. The camera is dust and moisture resistant. 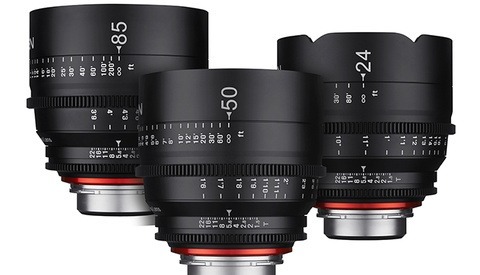 The Zeiss Vario-Sonnar lens packs 18 elements in 13 groups, 6 of which are aspherical and 8 are extra-low dispersion. The aperture opens up to f/2.4 if shooting wide, f/4 if shooting telephoto, and closes down to f/16 throughout. Filters can be mounted to the front of the lens using the 72mm threads. Check back soon for our first hands-on impressions. 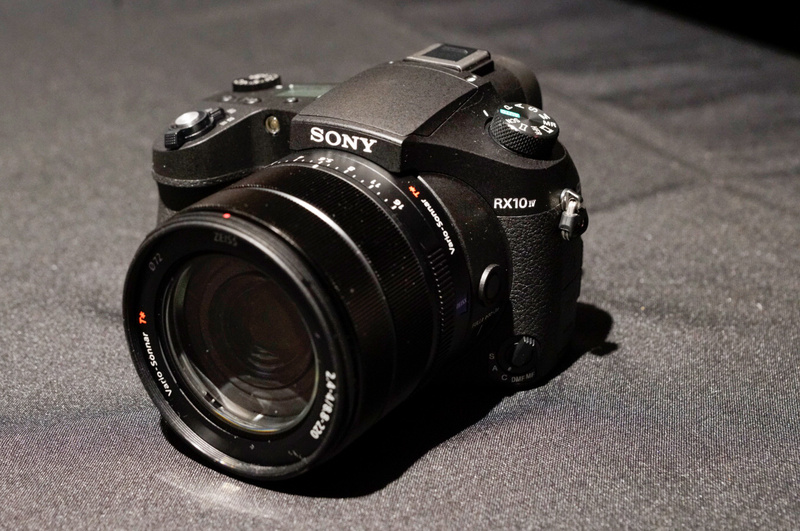 The Sony RX10 IV will be available in October 2017 and is priced at $1,698. You can pre-order through B&H starting on September 14 at 10 a.m. ET. 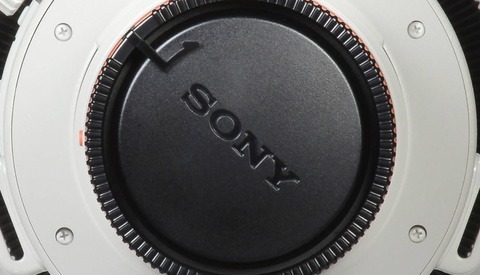 Are These Our First Hints at More Sony Prime Supertelephoto Lenses on the Way for Mirrorless? A lens with an APERTURE ring! That alone would make me buy it. On paper it looks like the perfect travel camera. If I remember correctly, all of the RX10s have this feature. Including the option of being clickless. Anthony is quite right John O and i bought the mk1 two years ago for holidays and a it's a handy camera for every day snaps. Produces very impressive results too from it's one inch sensor. Looks great on paper. Which useability features have they omitted, to reintroduce in the future Mark 5? It looks like right after delivering the announcement he started getting heckled by a Canon fanboy. Did I miss the sensor size? I think it should be good practice if quoting the FF equivalent focal length in the headline then at least use the FF equivalent aperture, or at least explain in the article. It's a 24-600mm f/6.5-10.8 FF equivalent. I know it's how Sony (and others) market their gear but It's misleading to give the impression that it will replace all your lenses from 24mm f.2.8 all the way to your 600 f/4. I'm sure FStoppers will have an article on crop factors somewhere. It is still an F4 lens at the long (220mm) end. That doesn't change because of the smaller sensor size. So it is a 220mm F4 lens with a field of view that is the same as a 600mm lens on a full frame camera, but with an apperent depth of field nearer to a 220mm F4 lens. I agree the physical properties of the lens are 8.8-220mm f/2.4-f/4. The sensor size doesn't change that. And you are correct the field of view will be equivalent to 600mm at the long end, but at f/4 the depth of field and total light gathered will be (approx) the same as a 600mm FF would be at f11, maintaining the same subject distance in both cases. My point is that camera manufacturers keep mixing FF equivalent focal lengths with the actual physical apertures which are not comparable. I just wish Fstoppers and other news/review sites could accurately represent/correct this deliberate deception. the light gathering capability is still at f4. 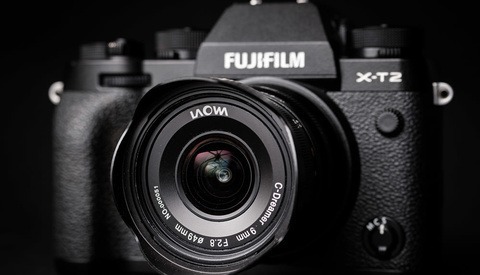 It's indeed the whole system collecting less light than we can say full frames but because of smaller sensor need smaller circle the amount of light that hitting surface /pixel or /mm2 is still the same which mean photon that collected by the pixel well is still at f4. You can test that by using exposure triangle by side by side comparison. Guess this spec puts Canon and Nikon back in the dark ages in comparison.